Select CITYWALK IndiaPammi Aunty – Reborn at Select CITYWALK! Pammi Aunty – Reborn at Select CITYWALK! 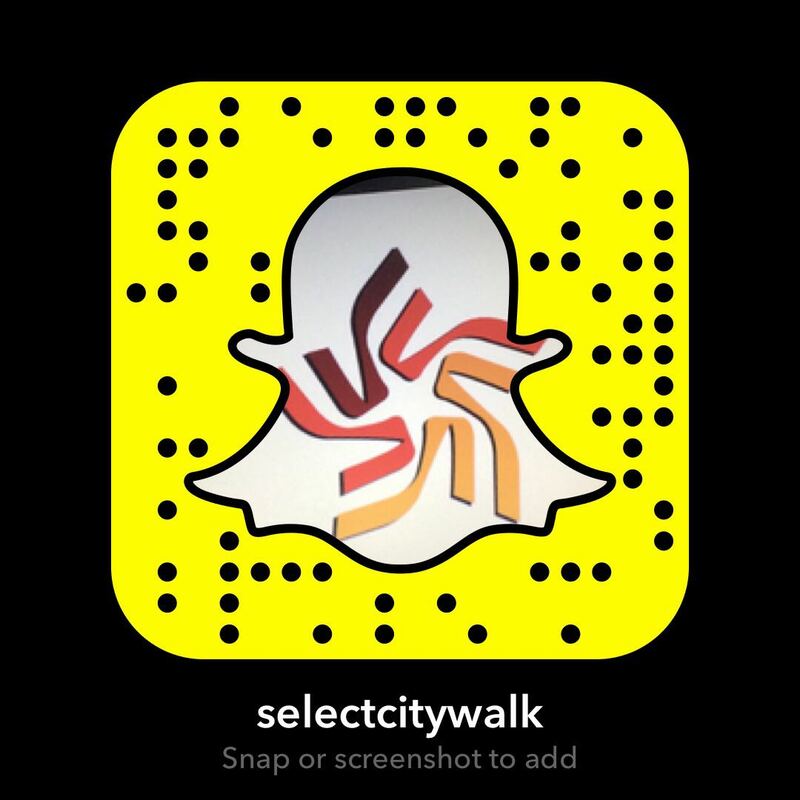 Select CITYWALK can be the best place to truly rebuild yourself. You can build a chic wardrobe with brands like Zara, Mango, H&M and more, so that your style becomes the envy of the city; you can pamper your with the nature’s finest at L’Occitane, Innisfree, and Forest Essentials; gift yourself killer accessories from Aldo, Charles & Keith, Kate Spade, Hidesign and many more. And then, of course, replenish your make-up kit from Sephora, Inglot, Clinique, and Colorbar! Your chances to get the ultimate makeover are limitless at the shopping centre! Our favourite Pammi Aunty has also discovered the magic of Select CITYWALK and is paying us a visit to give herself the ultimate transformation! The beloved character, who took the internet by storm with her hilarious rants, is coming to the shopping centre to shop at her favourite brands – simply, be reborn! And you can catch this exclusive new look of hers at Select CITYWALK this Friday, 27th July at 4:00 PM. Bring along your loved ones, get a chance to interact with the legend herself, participate in the contests, and kick-start your weekend celebrations with full flair!